Wow! 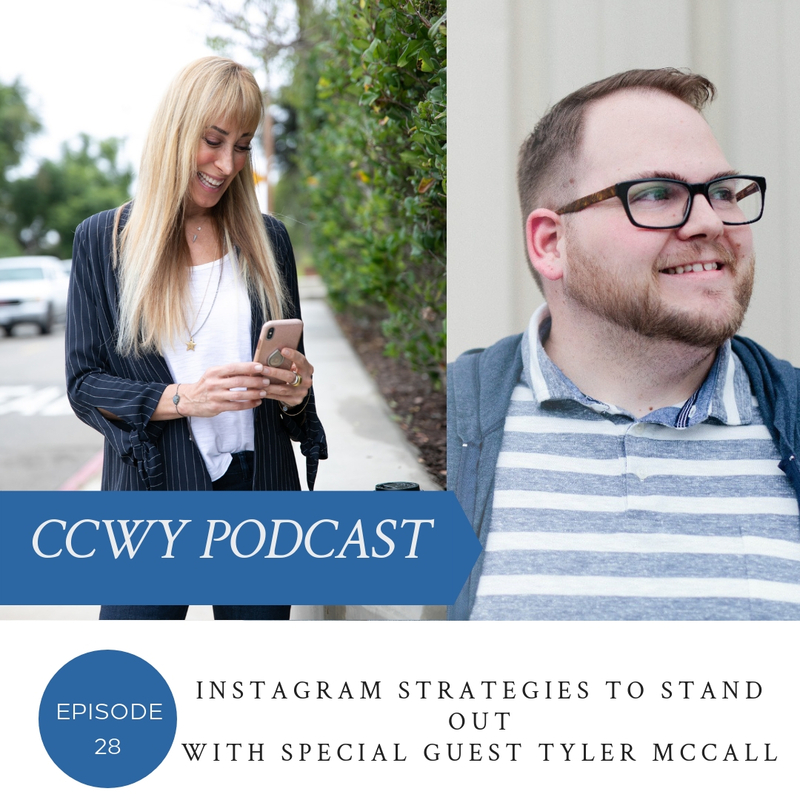 I Iearned so much in this episode, Instagram Strategies to Stand Out with Tyler McCall. 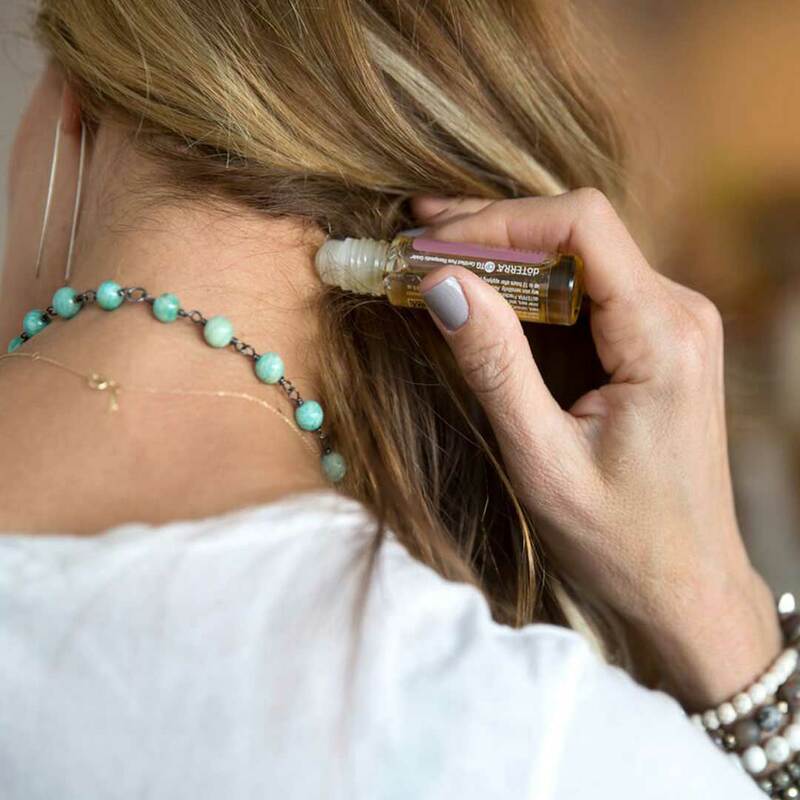 Get Results Quickly instead of banging your head against the “proverbial” social media wall. 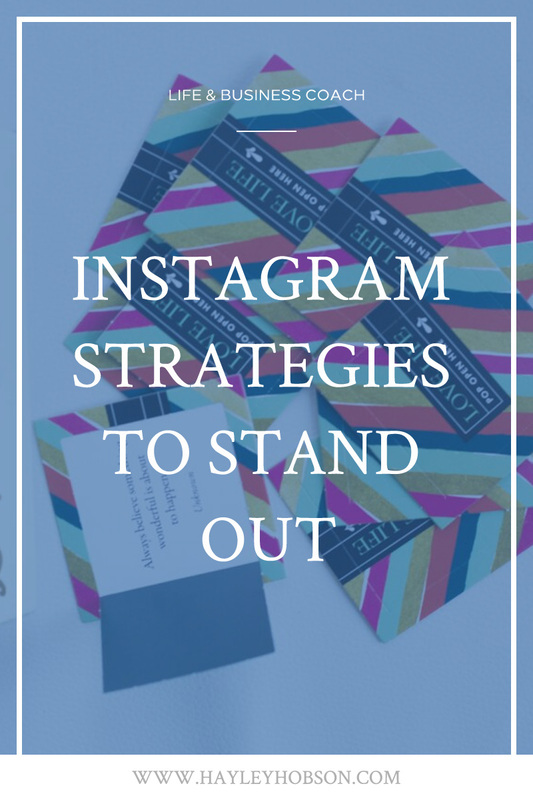 And lastly, Tyler shares his top three tips for me to make my Instagram even better. I told you it was juicy!